Mr. Sridhar Hegde is an Executive Director at Cerebra Integrated Technologies Ltd and Director – Finance of Cerebra Middle East FZCO. 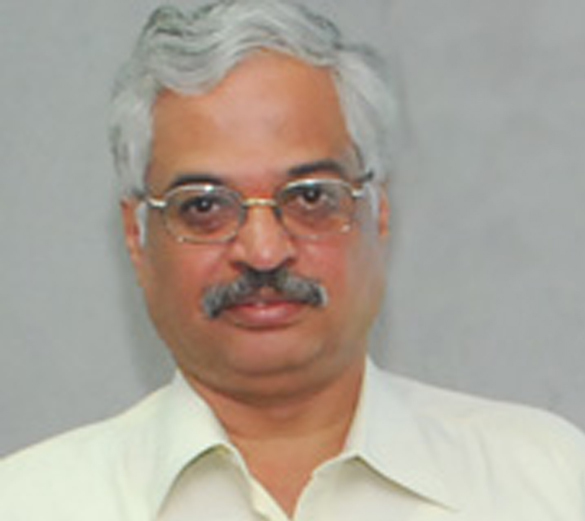 Popularly called Hegde, he was appointed on the Board of Directors of CEREBRA in 1994 and has successfully steered the company through many a developments since then. Hegde’s vision saw CEREBRA grow as a Public Limited Company and be listed on the Stock Exchanges in India. Being a Law Graduate he possesses an astute knowledge of Company Law and also heads Cerebra’s Legal and Administration departments. As part of the Core Team, Hegde is overall responsible for the company’s financial planning, strategic direction & investments, economic modeling etc. and heads the company’s finance, audit and investment committees. Apart from his astute legal and financial knowledge Hegde is a workaholic beyond compare and possesses a memory which does not require computers for referral.